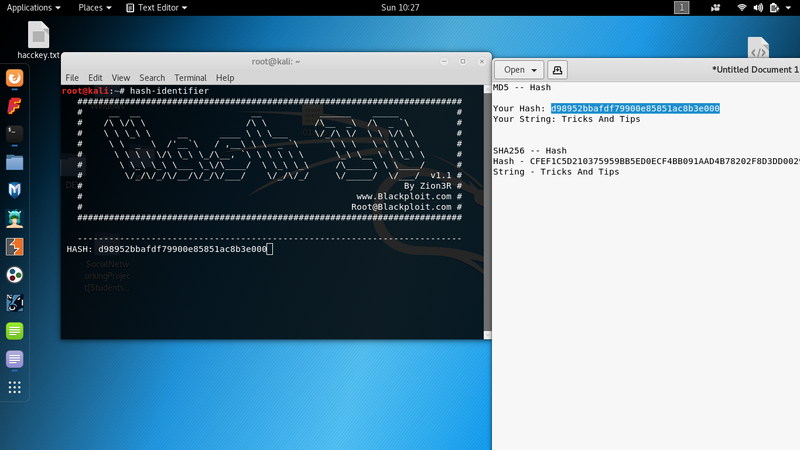 Hey, Friends in today's blog I'm going to Identify Hash in Kali Linux. Hash-identifier is per-installed in Kali Linux. 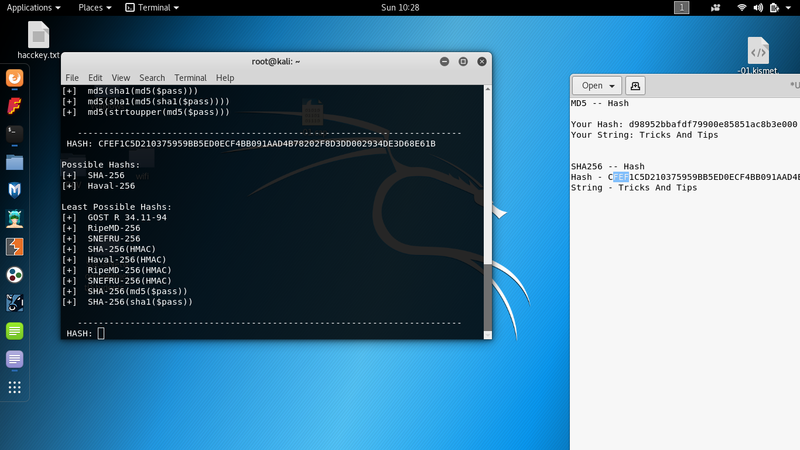 After Paste Hash Press Enter and there will be Show result possible Hashs.